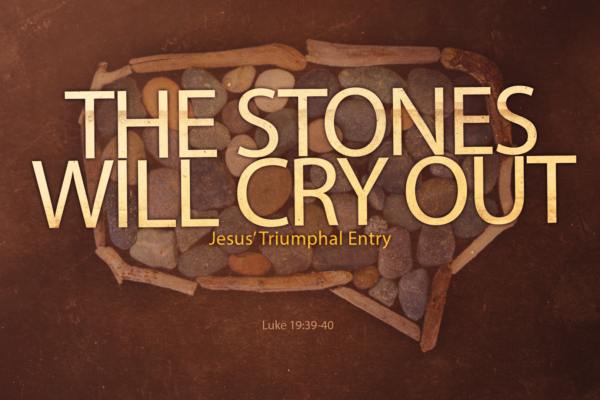 Youth Pastor Shane Hawkins’s message entitled, “The Stones Will Cry Out” focused on Luke 19:39-40 and Jesus’ triumphal entry. 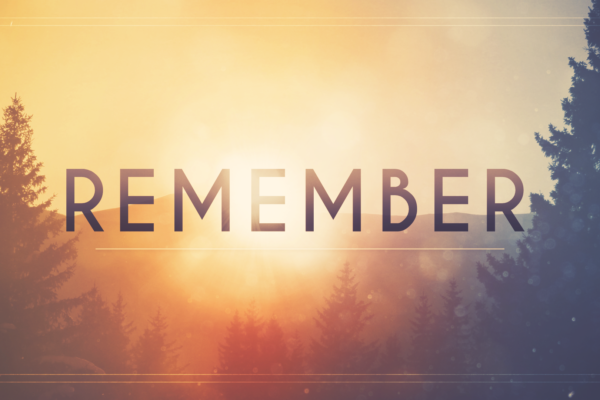 Pastor Shane preached on how to remember what God has done so we can know what God will do. He focused on Joshua 3. 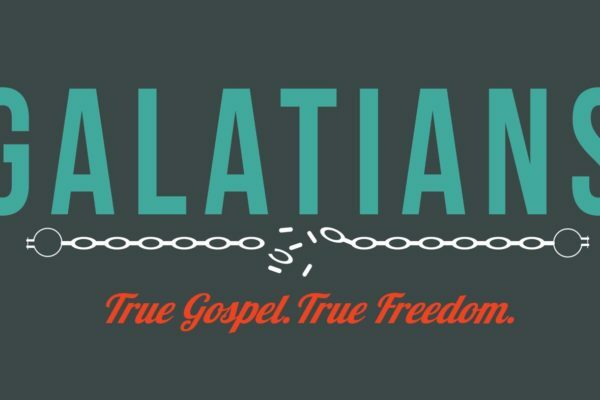 Shane Hawkins finished the series on Galatians with the final message calling us to boast in Jesus, not works. He focused on Galatians 6:11-18. 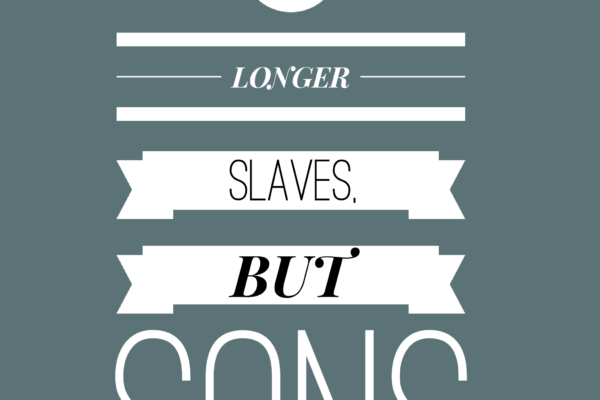 Shane spoke about how we are no longer slaves, but sons. He focused on Galatians 4:1-7. 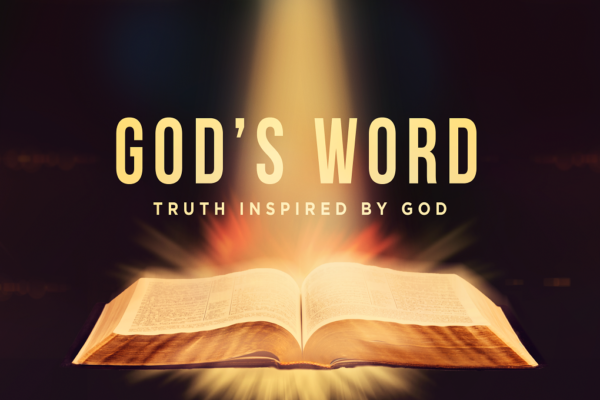 To view the video Shane referenced in the sermon, click on the icon above. 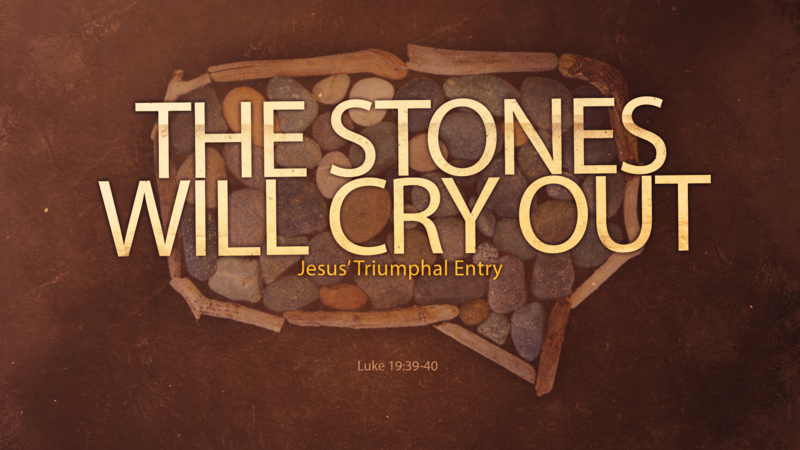 Pastor Shane preached on seeing Jesus in the Scriptures.